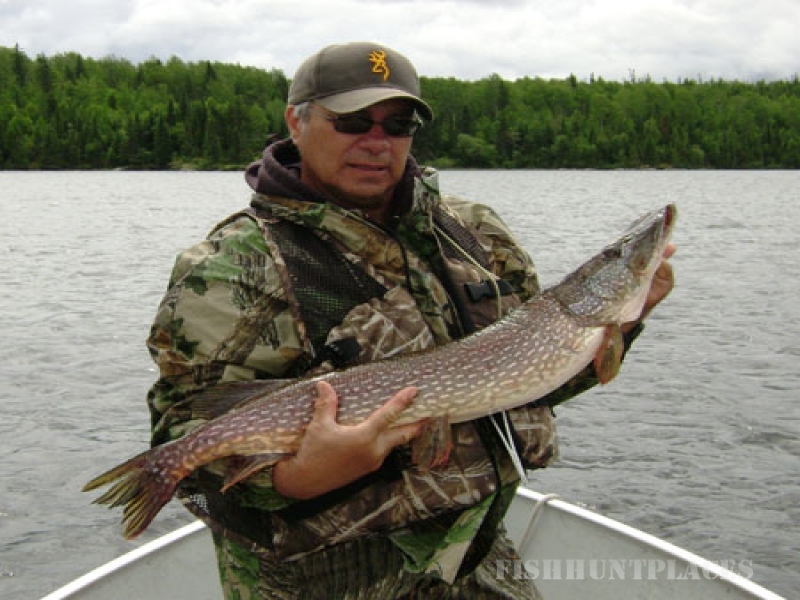 Wine Lake Camp, a wilderness resort in Northwestern Ontario, Canada, has been in operation for over 70 years. 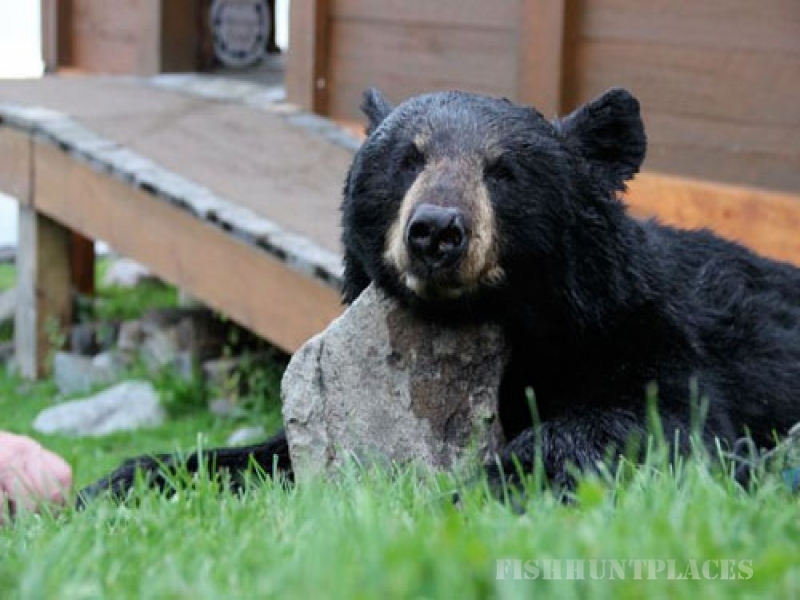 Kick back at a beautifully maintained boat-in resort that will provide you with a taste of backcountry life. 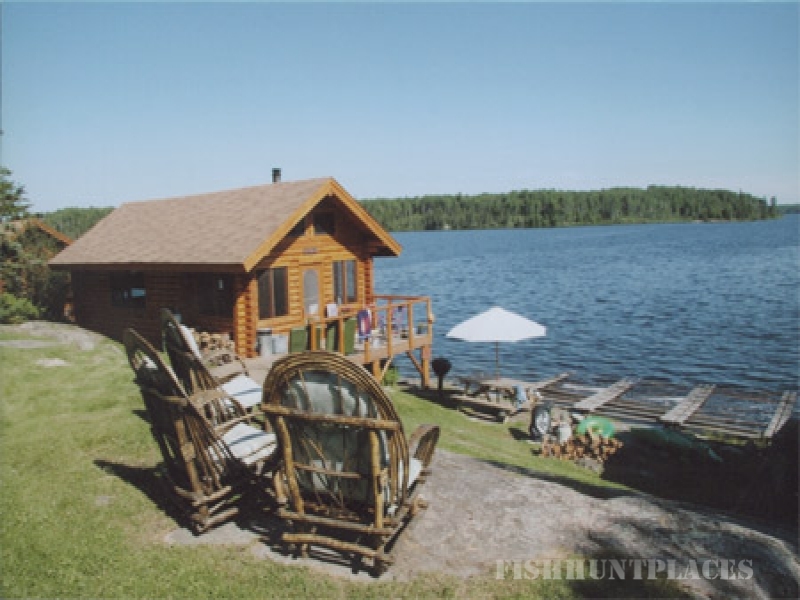 Whether you are a novice outdoor person or a member of a seasoned fishing or hunting party, you will feel right at home at Wine Lake. 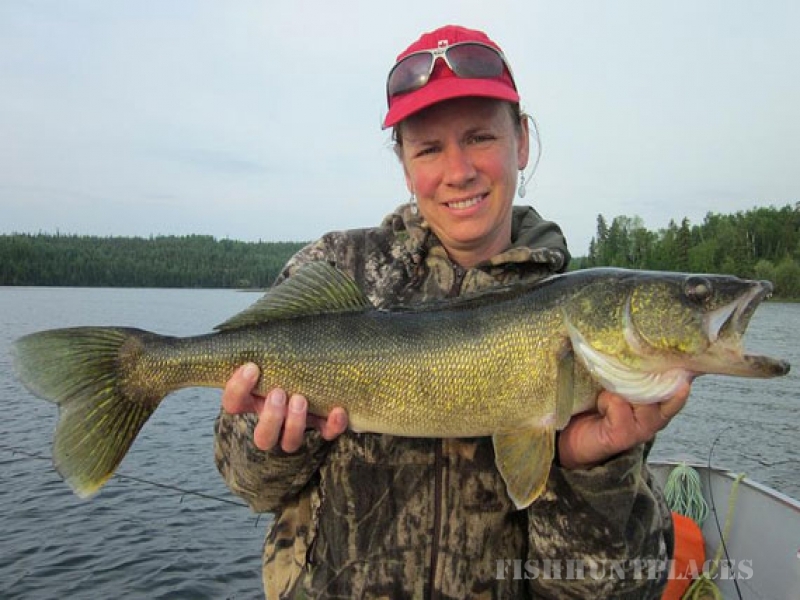 Come search for trophy sized walleye, feisty northern pike, jumbo perch, small mouth bass, and lunky lakers eager to either give you the thrill of a lifetime or offering themselves as a delicious fresh fish meal. Our remote location, with a well-managed fishery never dissappoints! 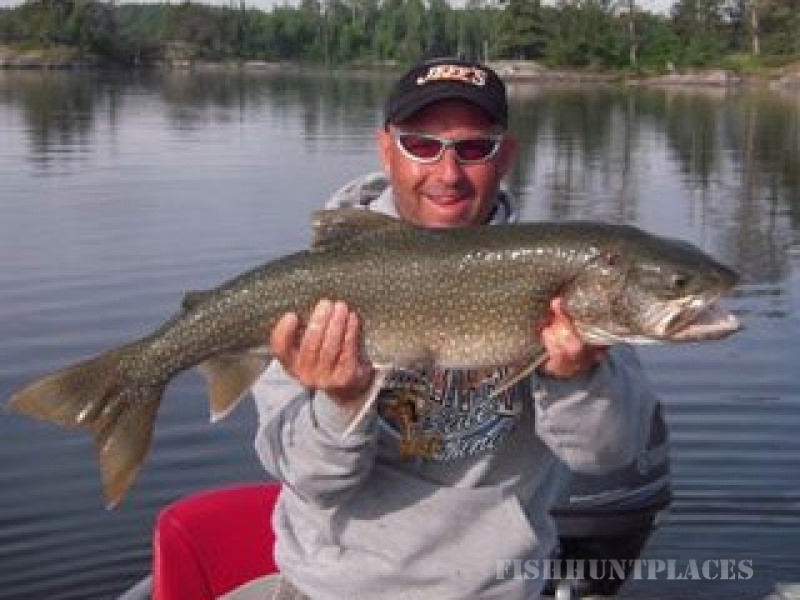 Over the last several years, Wine Lake Camp has been the recipient of numerous catch & release awards by ontarioanglerawards.com. Our scenic location is the perfect place for a retreat from the fast-paced world. Enjoy a vacation where Mother Nature decides the activity for the day. This region of Canada is known for its hundreds of crystal-clear lakes and its breath-taking, wilderness landscapes. Wine Lake is a place where you get some of the quality time that is so elusive in the city.